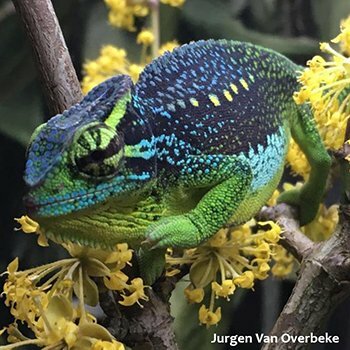 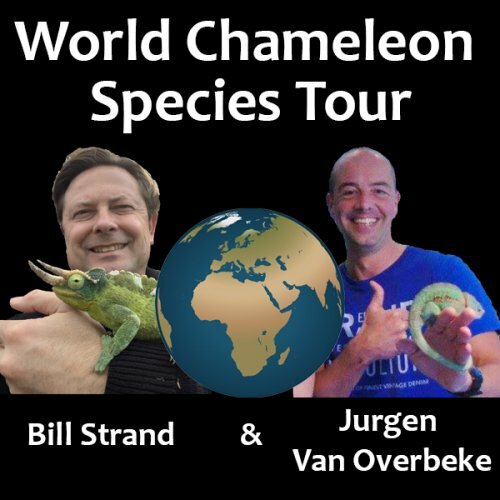 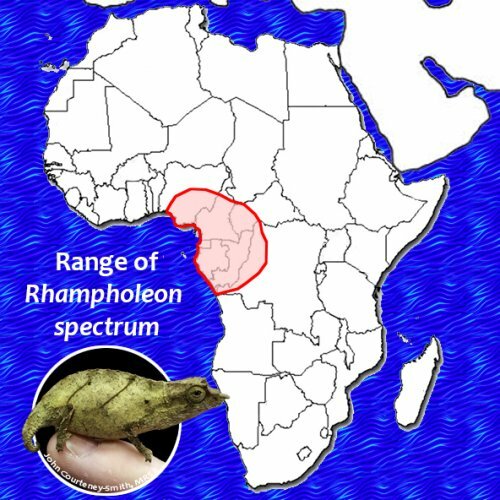 World Chameleon Species Tour begins! 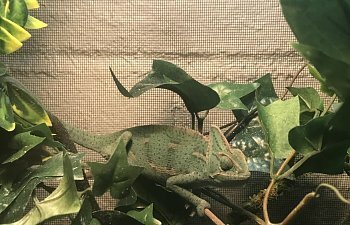 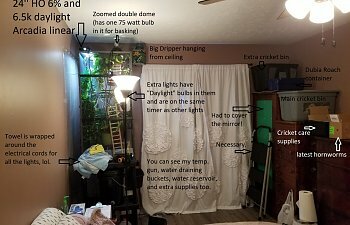 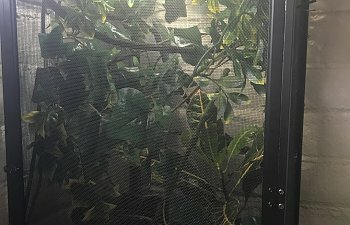 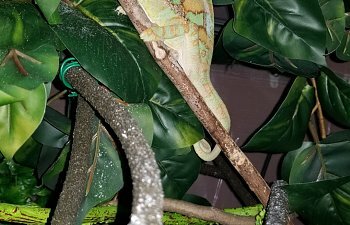 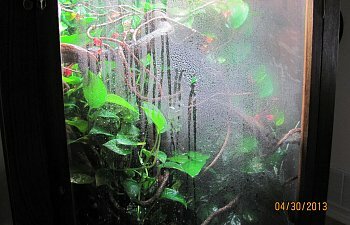 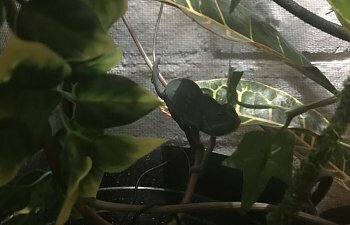 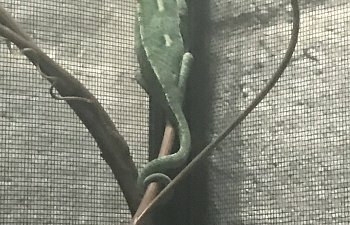 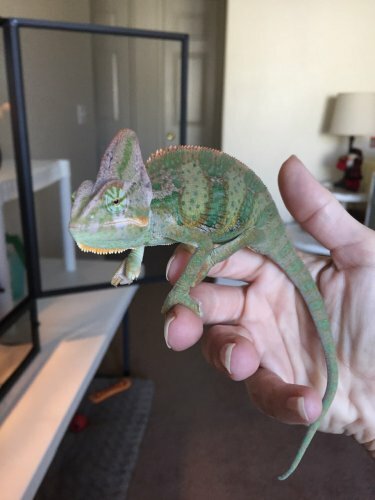 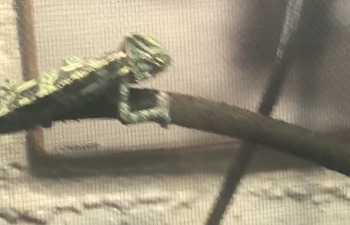 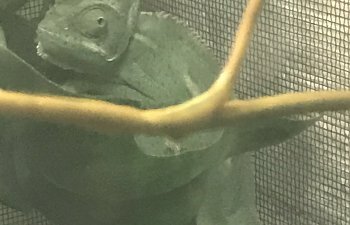 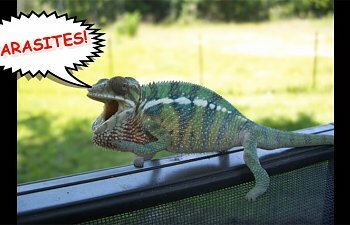 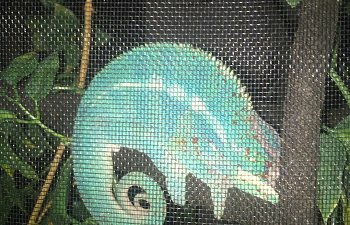 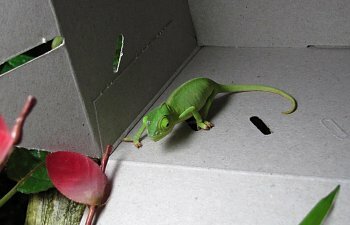 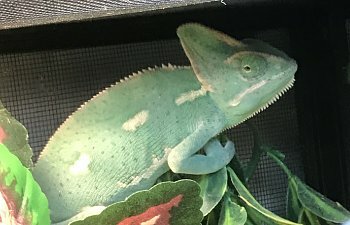 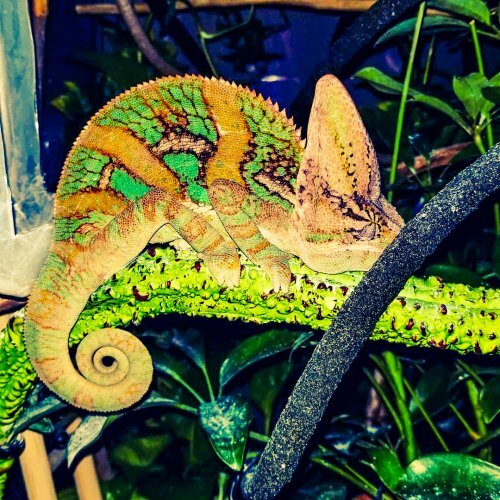 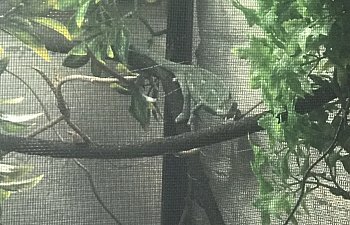 Advanced LED Lighting 102 - This blog is a collective of information myself (and others, if they wish it to be included) have gathered, about Advanced LED Lighting for Chameleons. 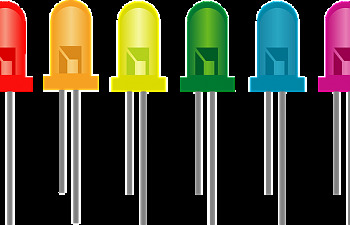 A step far and beyond, the prefabbed LEDs on Amazon! 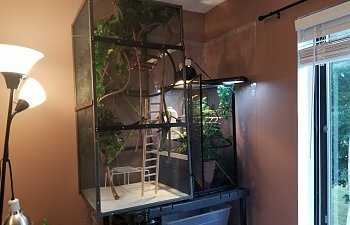 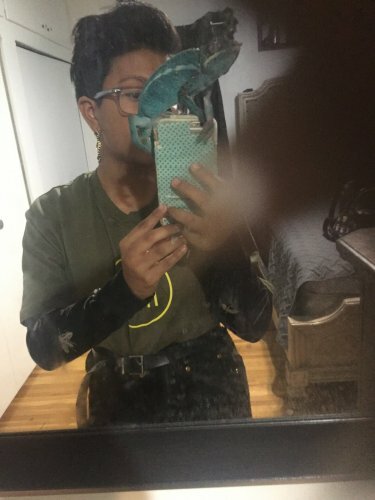 For those that want more for their plants and animals!